Today we launch Zoho One. It’s our biggest market launch ever. We’ve never spanned so many products. We’ve never released across so many markets or geographies. We’ve never worked so hard to make applications simply work together. But above all, we’ve never put so much value in front of our customers. 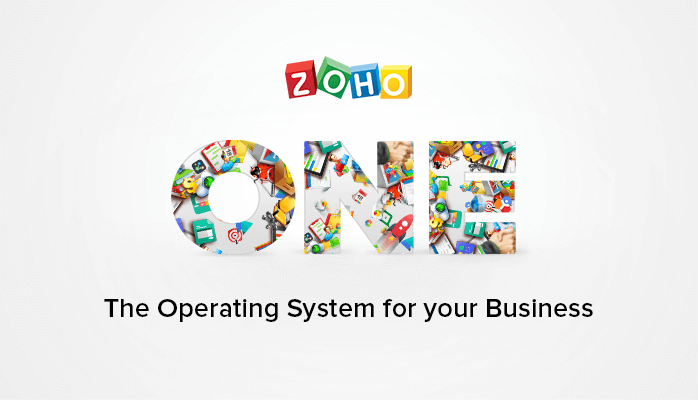 Zoho One is a broad and cohesive set of applications that work collectively to run an entire business on the cloud. It includes more than 35 web applications and an equal number of mobile apps—under a single sign-on, with centralized administration and provisioning—making it a true operating system for any business. While each application punches above its weight against the competition, collectively they deliver a knockout punch. Zoho One has been a vision more than ten years in the making. It provided the logic for the panoply of business apps we’ve been building over this time. We were busy planting trees; now, you see the entire forest. You could even say that it’s been our life’s work and testament. It’s all on the web and on your mobile, so your business is accessible wherever you go. We’ve looked past the applications to find unique ways to create even more value. This led us to implement more than 400 integrations across all these applications, so we could put relevant business information in all the right places. We connected marketing, sales, and customer care processes, so you know everything about your customer. We allowed information to flow back into the customer’s back office so orders are fulfilled, invoices are tracked, payments are collected, inventory gets updated, and accounts stay balanced. Mostly automatically. We also integrated our applications with hundreds of leading third-party software companies to preserve your choice and flexibility, rather than seek to lock you in with us. That’s a poor play from the past. We’d rather earn your business the right way. But our innovation doesn’t stop with the software. We next went after the procurement experience. Zoho One is available under a single, simple contract with one service agreement that covers the entire suite. You can buy it from our website, or from our worldwide partners. Once software is procured, it must be set up, administered, and provisioned. Every vendor does this their way, so this means the customer must set up multiple credentials, accounts, and settings—for each employee. That’s a load of painful chores and hurtful headaches. Zoho One presents one single administrative console for all account management and administration. Policies can be flexibly set—at the service level, organizational level, department levels, or even at the individual level. 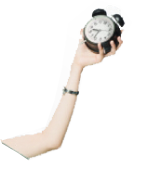 Zoho One is available at $30 a month—or just about a dollar a day, per employee. International prices are very similar. You must get a license for each one of your employees. At this price, we just made sophisticated business software available for everyone. 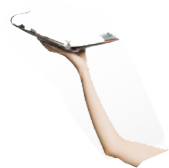 Software is no longer a scarce resource that must be rationed and apportioned. It’s more like a utility that anyone simply must have. Like electric power, you can just put it on every desk. There are no catches. No ifs. No buts. No nickels. No dimes. No forced multi-year contracts. You get the enterprise—or high-end—editions of every application, thus all the capabilities you will likely ever need. There are no hidden prices, wily clauses, or sneaky upgrades. You get everything you need to run your business at that one price. Zoho One really is a license for your peace of mind. Stop worrying about software. Or about breaking the bank to pay for it. Instead, go ahead and build your dream.